Glaisyers is your kind of law firm, a highly qualified one that offers all the legal services you could need in life. 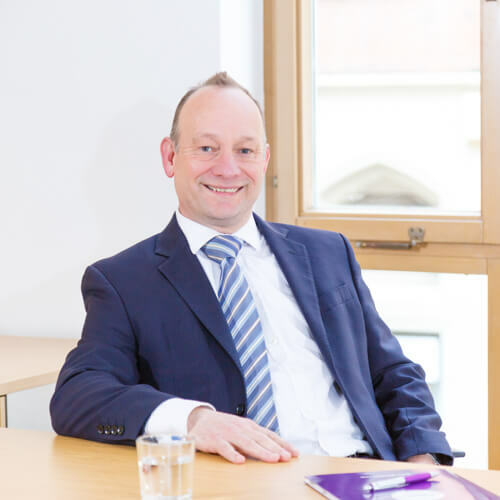 Our team of solicitors are a friendly, professional bunch, who specialise in areas such as personal injury, wills and trusts, conveyancing, employment law and road traffic accidents. We’re very good at what we do, but we’ve got a real family feel about us, too. We like to make things simple and straightforward, and we don’t like to use legal jargon or bore our clients with stuffy language. Choose Glaisyers, and you’ll get affordable, professional legal services that are personal to you. Why not call us and arrange to come in for a chat? We’ll then sit down over a cup of tea and discuss your case – and we’ll even provide the biscuits! Big on expertise. Small on jargon.